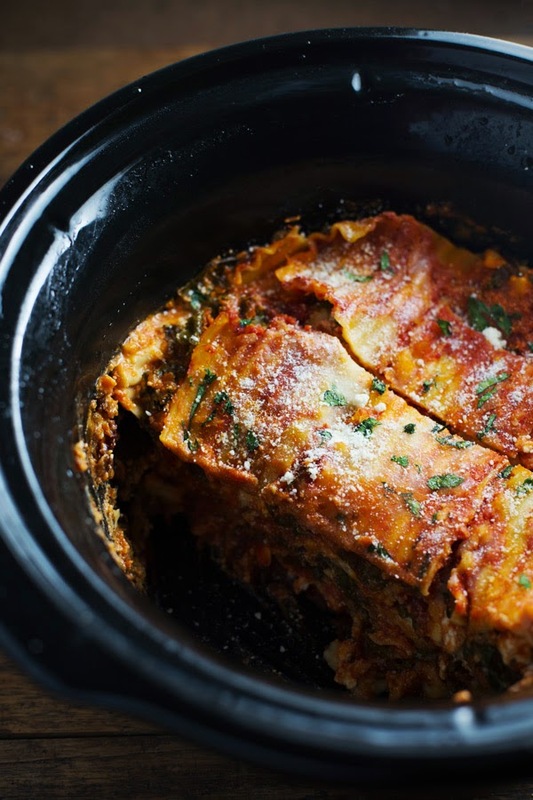 This one looks delicious and a pretty healthy version of a lasagna. Can't wait to try. 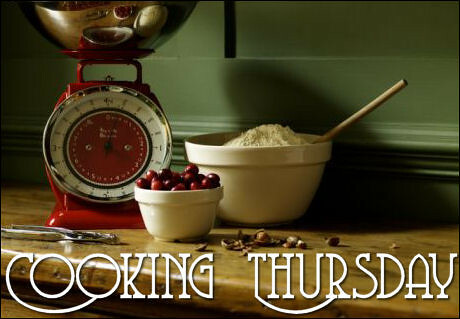 Thanks to the wonderful blog A Pinch of Yum. Oh it felt so very good to see the rain coming down. It started last night and it continued throughout the whole day, and it's still pitter pattering a little. We needed it so badly, because the past 3 weeks we've had the worst haze and fog lingering around, so this glorious rain came to wash all that nastiness away. One thing about a rainy day though, is that it makes the house so dark, it's like nighttime all day long. Perfect for reading, crocheting, watching a movie and eating yummy stews and soups. I'm loving it so far, just totally besotted with this blanket, the colors, the pattern, the joining, just everything about it makes me happy. I just finished today's square which I chose to do in all the colors (or mostly all the colors) in the blanket so far. Just to make it different, I may not even add it to the next row, we'll see how I feel once it's all ready to join. I do enjoy a cup of hot coffee while I crochet, or sometimes some hot tea, whichever I'm in the mood for. If I'm not crocheting then I'm usually enjoying a good book. And speaking of which, in case you missed it, I've started a new list that you can find up top on my link bar, for Period and Historic Books. I have so many to add to that list. Not only ones which I have read and enjoyed, but classics and others on my "to read" list. I know that some of my posts seem like I'm just blabbering right along, and I guess that I just type exactly how I speak because I tend to go from one subject to another. HA!!! It's just that sometimes I have so much I want to tell you about and am not always the greatest and switching from one thing to another, so I basically throw it all out there. Hope you don't mind. Hubby had another job interview this afternoon and we feel really good about this one. Will see how it goes. Now he's gone off to take the kids to Tae Kwon Do and to pick up Tiffany from dancing. I'm just relaxing a little and will go with him to pick up the kiddos when they're done. Then, I'm going to watch the new Ghost Hunters on TV and also want to check out the new series on Starz called "Black Sails". I do love Pirates and Pirate shows so I'm quite curious about this one. Have any of you seen it yet? Alright my friends, I better get on out of here. Have a wonderful night and thank you for stopping by, as always. God Bless! So we got the TV series, documentaries and movies covered, but what about books??? My sweet friend Elizabeth from Attempting to be a Super Mom asked me if I could compile a list of some Period books, and I of course jumped on it because it's one of my favorite genres to read, and it would be quite fun to have a running list of all the books I've read that are either Period or Historic. 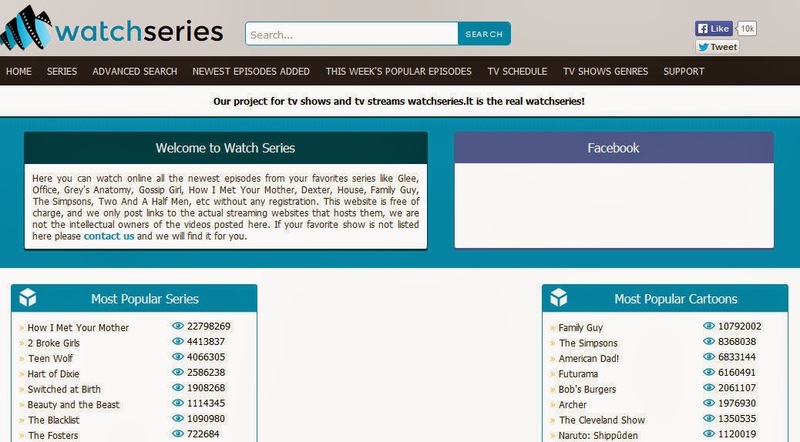 Where to watch your favorite shows!!!! 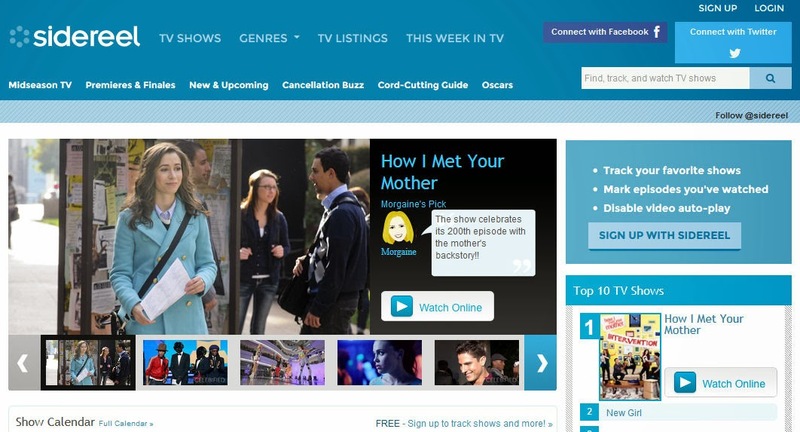 I think most of you know that I watch 99% of my favorite shows online. The main reason being that most of what I enjoy is in the UK and so I can't watch live here in the States. Another reason being that I don't always have the time to catch them when they're on TV. Some are on way too late at night, others are on right in the middle of kid activities and others I just plain forget that they're on. 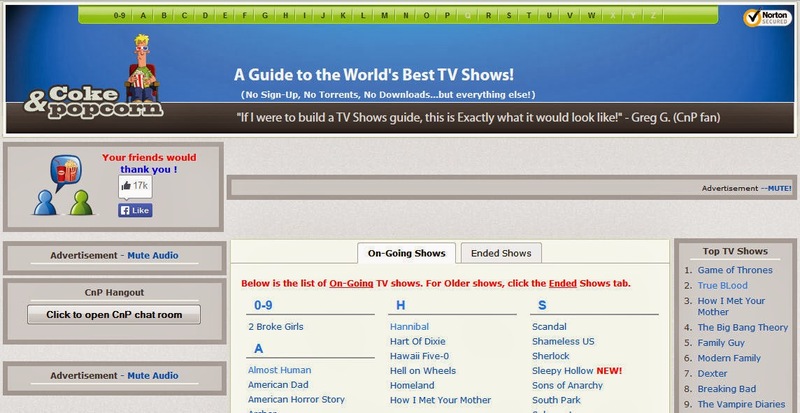 I've always relied on online websites to do all my TV watching, and so throughout the years I have managed to compile quite a big list of websites where I know I can find what I'm looking for. A friend of mine on Facebook, asked me if I would be willing to write up a post with a list of these sites because she can't always find what she's looking for, and as many of you may have noticed, a lot of the network websites now require you to provide your dish or cable account information. Up until a few months ago, the website would post all the links to the shows, but then they stopped. No worries though because you can still watch all your favorite shows on there, and trust me there are SO many up to date ones. 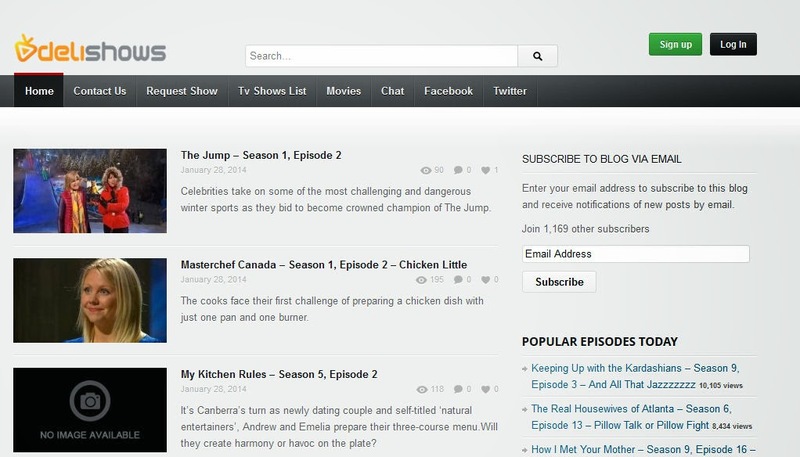 The trick is to search for the show you're looking for, when you find it click on it. 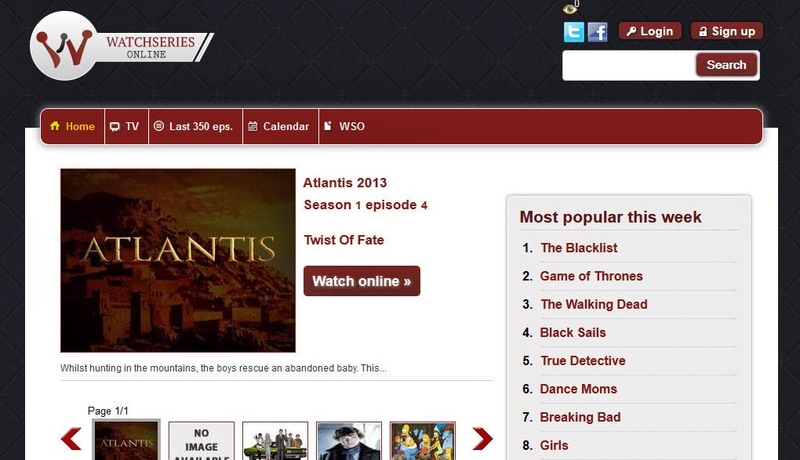 It will open up another page with the show's information and all the seasons. 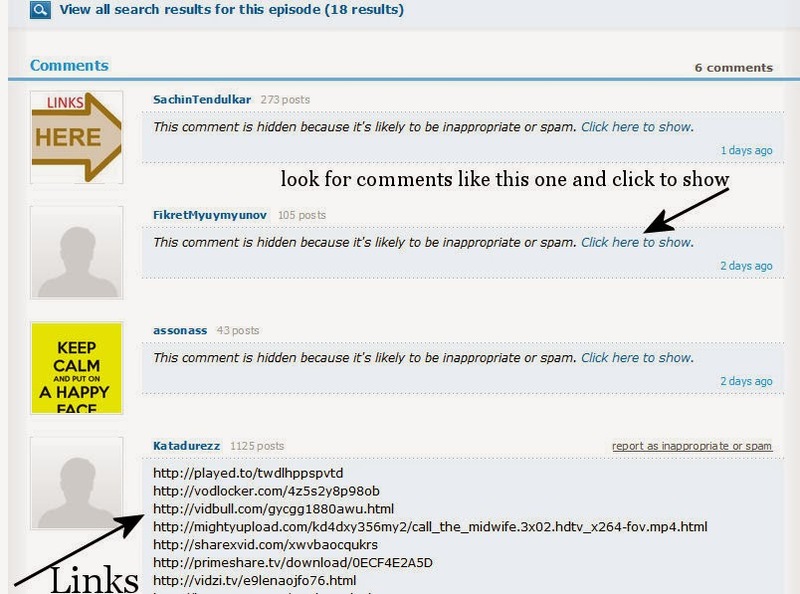 When you find the episode you are looking for, scroll all the way down to the comments. In the comments section, look for comments that contain a list of links, if you can find any, then look for any posts that say the comment is hidden. I've added a picture below for you to see what it would look like. 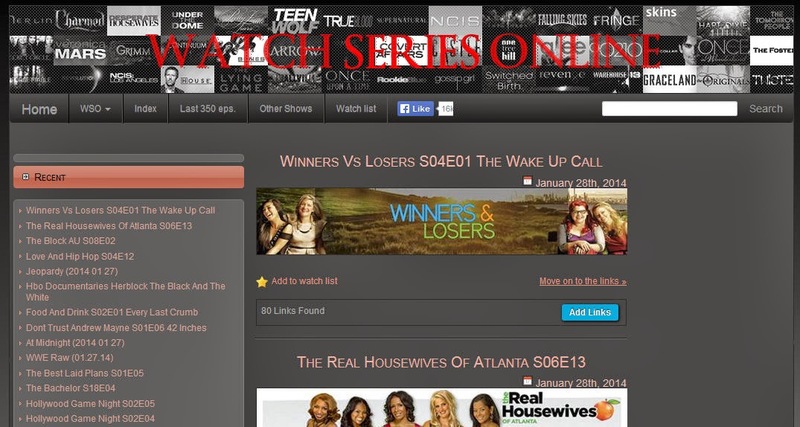 Same as above, search for your show and then click on the season or episode you wish to watch and pick one of the links to watch online. 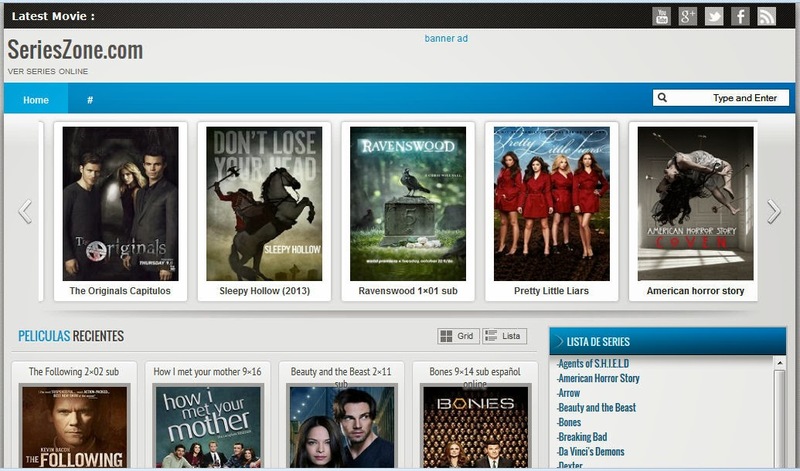 This one, you can watch TV shows AND movies, including new releases. There are so many others out there, but these are the ones I use the most. I also use Netflix Streaming and the free Hulu, though many times the newest episodes are not listed on either of those so I really do rely on my online websites for all my viewing needs. I do hope you'll find this list helpful. In my bedroom. Just finished making the boys breakfast and the hubby and I some coffee. Now I'm typing up this post and preparing for the day ahead. mental list of what I have to get done today. On a lot of things. Mainly the lessons that I'm supposed to be learning right now, on being thankful even through the hard days and on accepting that this is the path I'm supposed to be on for the moment. Playing St. Barbara, a book for a review. Hubby and I are but a few episodes away from finishing Heroes. Next we'll be watching Sleepy Hollow. I also have Call the Midwife and Musketeers to catch up on today. Homeschooling with the boys, girls have done all their work for today and tomorrow, so they have 2 days off. It's been an onslaught of lessons for us. Some I see clearly, others I don't, and quite honestly right now we're in the middle of some huge tests and lessons that don't make a lick of sense to me. I am just trusting in the Lord and knowing that we are supposed to be learning something big here. The house is dark and quiet, I think the weather makes it look so dreary. I am thinking it's a candle lit, fresh bread and soup for lunch kind of day. My husband has another job interview on Wednesday and it would be a great job if he got it. My brother went for an interview on Friday morning, hoping to get a phone call for him this week. It's been a good day. A nice, quiet, relaxing day of just plain old pottering around my house. My niece had a dance performance today and unfortunately we were unable to attend, so my brother and sister in law and niece and nephew left around noon and have yet to return. It means my little family and I got some much needed alone time. You know, you never really understand how much family time is important, until you no longer have it. We love having my brother and his family here, but I think it's so imperative that both families carve out some alone time, even if just for a day....and we were needing this so very badly. Did we do anything fantastic? No. We did what we always do, we just hung around the house, puttered here and there, ate a simple lunch, laughed, talked, sat down just the four of us for dinner and enjoyed the quiet moments.....because you do know that a household full of people is a constant buzz of noise. I wanted to share my day with you and just show you a little here and there. I haven't done it in a while. Remember those posts I would do, the daily ones where I showed you pictures of some corners of my home? I've missed those, so this one is kind of like that, just a bunch of pictures that will give you a little insight into my corner of the world. ♥♥♥ ♥♥♥ Changed out the kitchen curtains, removed my little pumpkin garland and added my dried orange slices again. ♥♥♥ ♥♥♥ Turned on my beautiful Scentsy holder and enjoyed the wonderful scent that permeated through the house. ♥♥♥ ♥♥♥ A quick, easy, filling lunch of Asian Wraps. ♥♥♥ ♥♥♥ Watered all the plants in the house and smiled at this little Christmas tree that is still thriving and looking ever so pretty. ♥♥♥ ♥♥♥ Rearranged some of the items on my baker's rack and added the pumpkin garland to it. At first I just hung it there until I decided where to place it permanently, but I love how it looks, and so it stays. ♥♥♥ ♥♥♥ Some housecleaning, which of course includes the not so popular bathrooms. One of my least favorite chores in the house. ♥♥♥ ♥♥♥ Stepped out front for some fresh air and smiled at the flags, all lined up, standing at attention. A welcome pop of color on a dark, grey foggy day. ♥♥♥ ♥♥♥ Dusted the shelves and shook out all the crochet blankets, then set them back on the shelf and sat back to smile. I do love how crochet items look all neatly folded. This afternoon, I turned the fire on, made myself a cup of coffee and sat down to work on the Period Drama Lists. 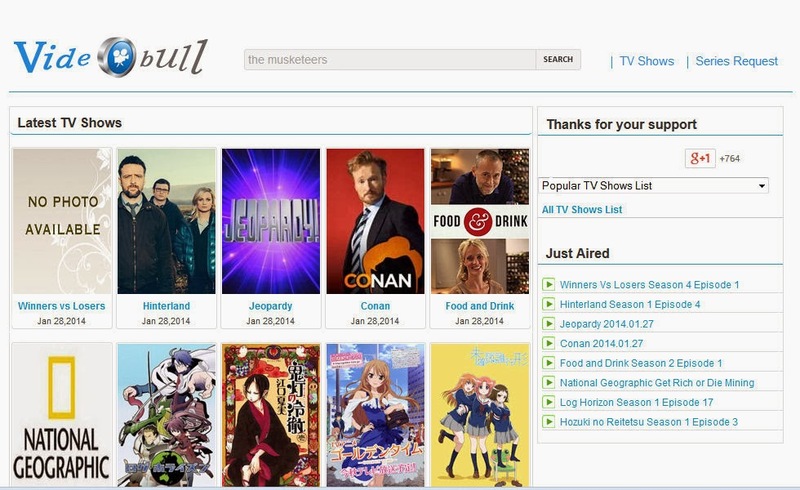 You can now look through either the Period Drama Documentaries, Period Drama TV Series or Period Drama Movies. And now, my crochet is calling my name, so I better skedaddle on out of here. Hello my sweet friends. Well, it's after 7pm and I am showered, in my warm pj's and sitting in bed with the laptop and my crochet. It's been a bit of a long day for me, I couldn't get to sleep last night and ended up out of bed very early this morning. So early indeed, that it was still dark out, the sun barely starting to come up and the dense fog engulfing the land as far as the eye could see....which wasn't much at all, to be honest. I realize that once again, my last post was made on Monday and I haven't had a chance to come back in to post anything. Ugh, I'm actually sick of saying the same thing over and over and I think it's best left unsaid. Truth is, you all know I'm busy, I'm dealing with a lot changes, I am dealing with a full house and this and that and whatnot. There, it's been said for the last time and now we can all just move right along. Or so I hope. My week has been filled with the usual going ons of a household, like cleaning, and homeschooling and cooking and laundry and dishes and the like. With a little bit of crochet thrown in to balance it all out, because we can't have just chores, we need a bit of that which makes us smile inside, on a daily basis. Even if for just a few minutes. The weather has been quite cold and dreadful around here. We've had ice and fog and chilly temps with no end in sight. Laundry, is it ever ending? Though to be honest, I'm glad we have washing machines and driers today, aren't you? Freshly baked cookies, gingerbread at that. These didn't last very long, matter of fact, within a few hours they were gone. A lot of bread baking is done in this house. Everyone prefers homemade bread to store bought so I stay quite busy cranking out loaf after loaf, cinnamon rolls and dinner rolls. Oh and just like the cookies, they don't last for very long. I usually make my Buttermilk Bread or the Four Loaf White Bread recipes, I love that they are very easy to make, always turn out well and are delicious. And sometimes, a quick simple cake is whipped up. This one reminds me so much of my grandfather, my dad's dad. Growing up there was a time when my grandparents lived with us, and we used to sometimes tell my grandfather that we felt like cake. Do you know that he would get up, walk into the kitchen, no matter what time of the day it was, and bake a simple cake? Oh how many times we sat up past midnight enjoying a slice of warm cake straight from the oven and giggling. This isn't the recipe for my grandfather's cake, but it's still easy, simple and scrumptious. Simple Vanilla Cake. Although I've been horrid at updating my crochet mood blanket post (I WILL update it this weekend), I have been keeping up with it and it looks so pretty. I think the squares that I picked are simple but effective, especially when you start lining them up and joining them, makes for quite a pretty effect. I've also started another blanket, just using up scraps of yarn I have around. This pattern is from one of my crochet books, can't remember the name off the top of my head. I just had to show you a picture of the bunnies we have living under our shed in the back yard. I don't know much about bunnies, but these don't look wild to me and my friend Michelle told me that they are not wild, they are dumped bunnies. It saddens me to think that someone had these as pets and then just dumped them. We've tried to catch them and raise them ourselves but they are fast little buggers. So we keep them fed and hope to eventually grab them. In the meantime, I'm glad they've found shelter under our shed and are out of this icy cold. Well, I am hoping to have a quiet and relaxing weekend filled with crochet, some period dramas and some family time. Alrighty, my friends, I do believe it's time for a cup of hot coffee and some Friday night TV. Bestselling author Will Shepard is caught in the twilight of grief, after his young son dies in a car accident. But when his father’s aging mind erases the memory, Will rewrites the truth. The story he spins brings unexpected relief…until he’s forced to return to rural North Carolina, trapping himself in a lie. This one started pretty slow for me, I just wasn't feeling it, and it's not that the story itself is boring or lacking in any sense, I don't know what it was for me that just wasn't clicking. As I got more into the story, it did start to get much better and I began really enjoying getting to know Will and Hannah, but especially Will and his life and what he is dealing with. I began to appreciate both characters, where they came from, and the struggles that they were dealing with. Both very different in a way but then almost alike in others. It was interesting watching them face their own demons and come together as one towards a blossoming love story. But it's not all this story is about, because there's so much more going on, so many personalities and issues to get through, while confined to the same space. Not a bad read when you actually get into it.....but you have to stick it out, it's worth it. 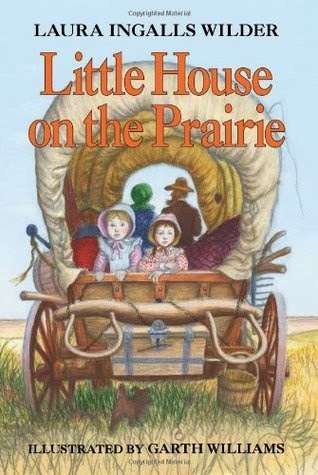 You know when I think about favorite book genres, or genres in general, I am always pulled towards Historical fiction. It fascinates me to no end and I find it highly educational too. 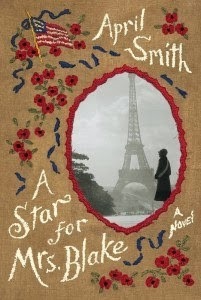 What April Smith as done in this book, is to bring us right to the forefront of WWI and to a group of 5 women who have lost sons in the war. They may be completely different from each other, but the grief and the bond that connects them is one that runs deep. Not only is this book well written, vividly descriptive and beautiful, but it touches on a very important but sometimes forgotten moment of WWI. The aftermath and the lives touched by the war. As a military wife and now retired Air Force Wife, this book touched me to the core. I loved every single second of watching these 5 women come together to grieve their children, but especially on Cora Blake who's only son, enlisted without her knowledge and lost his life at the young age of 16 on a battlefield in France. At times this book became painful to read, not for lack of good storytelling, but because my heart ached for these extraordinary women. But I pushed on and kept at it, always wanting to know what was coming next and how these women would find closure from this trip to the quiet battlefields where their sons lost their lives. Giving this one a huge thumbs up. A haircut, some baking and a little crochet! Cold and cloudy Friday morning! Groceries and a Hair Cut!